A lot of PES 2017 news was broke at the annual gaming expo E3 in Los Angeles on Wednesday. 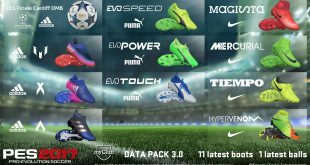 The brand new PES 2017 news included new features, myClub, gameplay and more. Let’s break down the news that was released. It seems Konami have listened to player and community feedback and have made it easier to buy specific players. You can now purchase scouts who have specialty areas. If you purchase scouts with enough specialty areas that match the player you desire you will have a much greater chance of signing him. 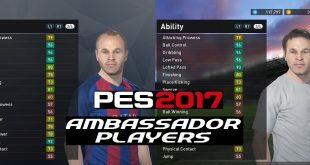 Konami actually make reference to the scout keeping their word when describing the player you are looking for; this suggests an acknowledgement that the PES 2016 myClub agents didn’t really stick to the type of player they claimed they would sign. Additionally, greater emphasis has been put on tutorials for newbies and veterans alike. 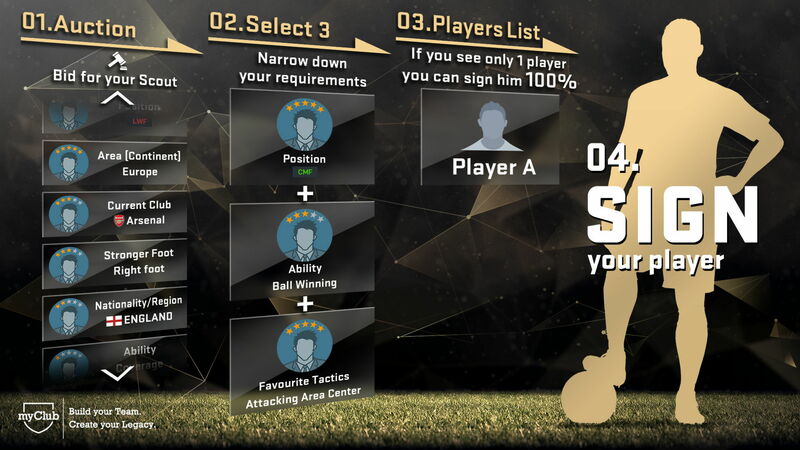 This will allow newcomers to get to grips with the mode a lot quicker and allow players already familiar with myClub to learn everything about the mode. Edit data can now be transferred between PS4 consoles via USB. Data sharing will also be compatible across multiple regions, allowing European, US and Asian users to all share data among each other. This is a game changer. 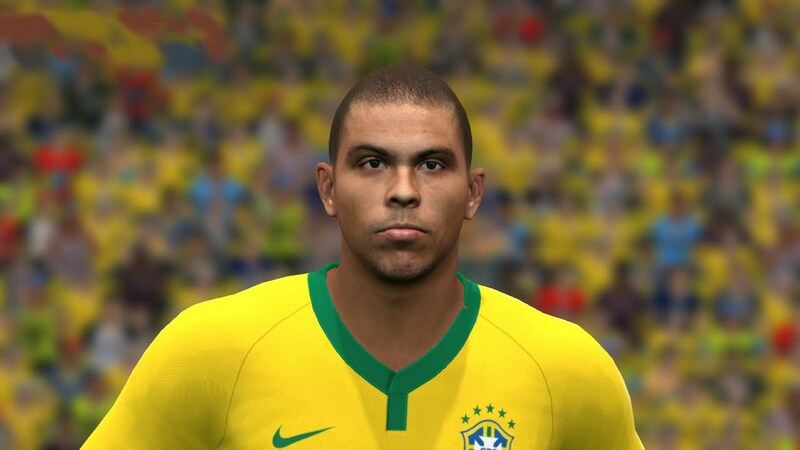 Kits and created teams/players can be obtained with far more ease than in previous versions of PES. It makes the previous edited kit set up far more streamline. More significantly though it opens up a whole new element of PES whereby a created team and player can be transferred instantly. Think of it like this… on PES 2016 and before, if you were to create a team, create new players for that team and you wanted to share them, then you would have to let that person know the exact settings of the team and players. To copy this would be very time consuming. This is will no longer be the case. 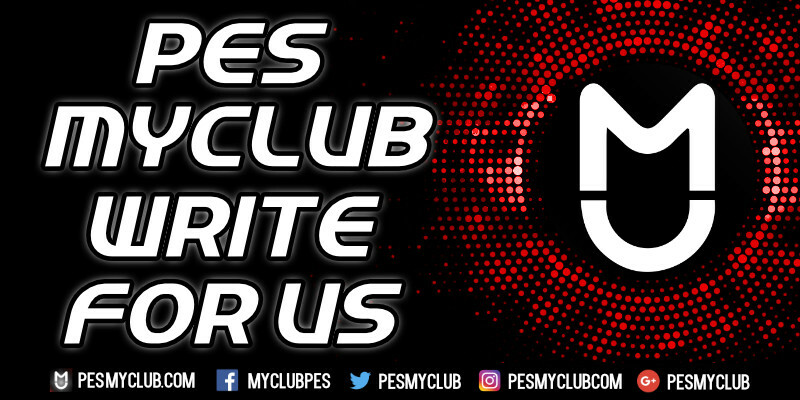 We anticipate this will mean lots of very well designed (probably close to perfect knowing the PES community) classic teams and life like legends with as realistic stats as possible. 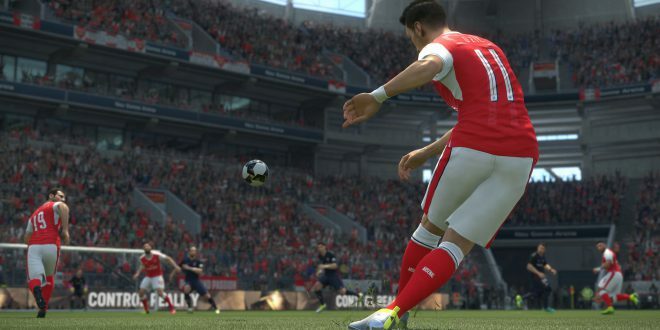 This is arguably the most exciting new feature PES 2017 will offer. Another element Konami have been listening to the fans on. 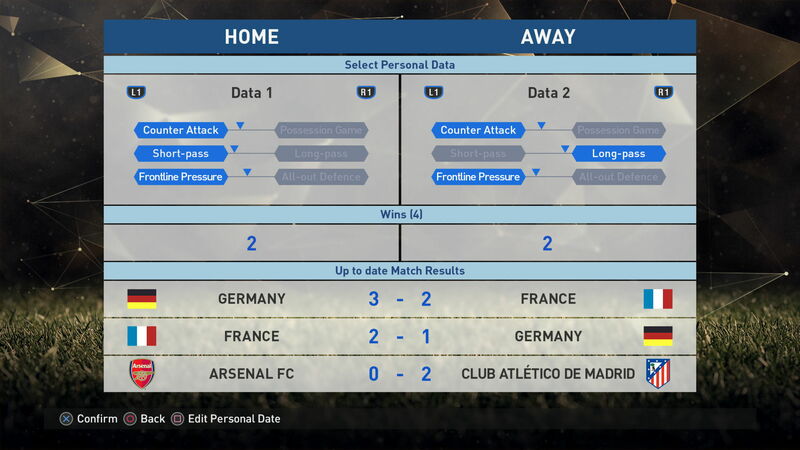 The match analysis will be available in offline games between friends and in online myClub matches. You will be able to analyse your opponent’s playing traits (counter attack/possession, short/long pass, etc), favourite moves and the areas on the pitch they use to attack the most. This will enable you to adapt to your opponent’s strategy by fine tuning your own advanced tactics. On top of all of this the match analysis will track wins, losses, draws, goals scored and goals against; there will be no more arguments between friends as to who is better. You can’t argue with facts! 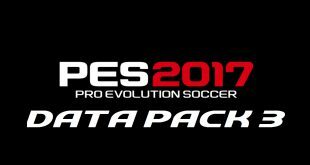 There have been more changes and additions in Master League for PES 2017 than there have been in the last few years. There has been a change in the transfer system with dedicated budgets for transfers and player wages. Other differences to the transfer system include the element of time (last day of transfer window), directors playing a role and actually stating a player’s team role before they sign. Work has been put into how players grow also. Not only will player’s abilities increase over time but they can now learn specific skills. 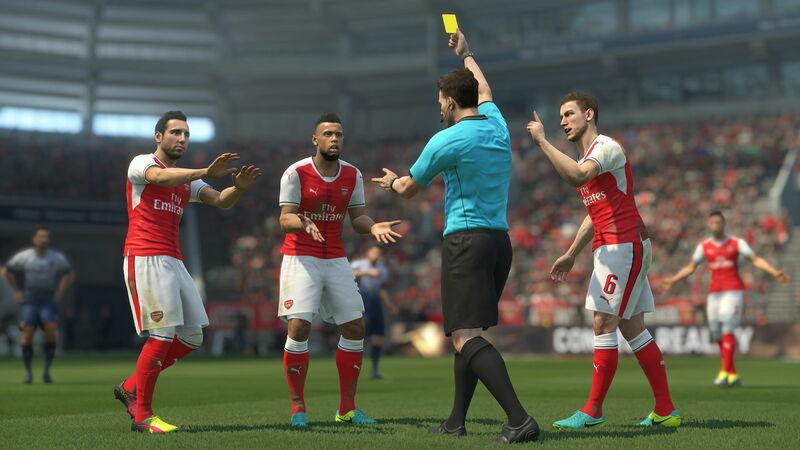 The final noted change which rectifies the most complained about issue in PES 2016 is kick off times. A lot of fans complained that a disproportionate amount of games occurred at night; this has been fixed by balancing day and night matches by taking into account real life kick off times. 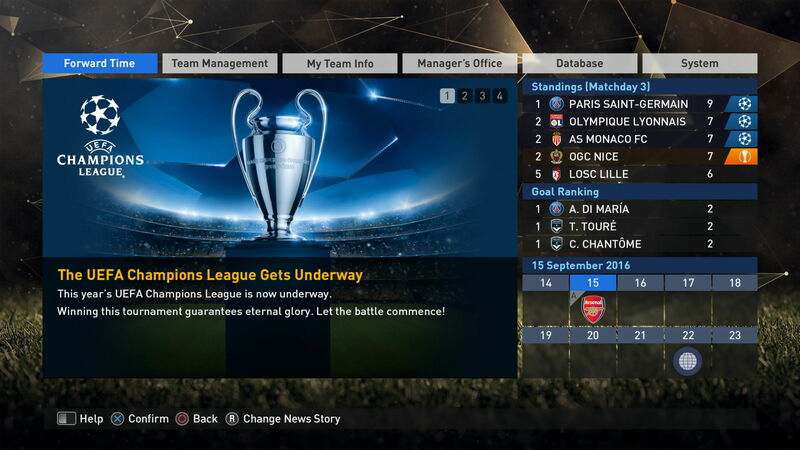 Konami are all too aware of the nightmare they had with team rosters and the initial player update in PES 2016. They have been trying to atone ever since, one example of this was actually making PES EURO 2016 free for existing PES 2016 users. To further make right last year’s error Konami have committed to a day one update when users connect online, making all transfers fully up to date. The weekly live update will be available offline as well now. Although we have yet to see the full menus Konami have promised a completely new menu design throughout the game. This is evidenced below in the brand new game plan screen. There has been a lot of work put into the ease in which you can control your teams tactics. As shown in the picture you can now change your attacking style, build up, attacking area, player positioning, defensive style, containment area and pressuring style far quicker and with greater ease. Additionally there is also a range of advanced tactics you can implement. 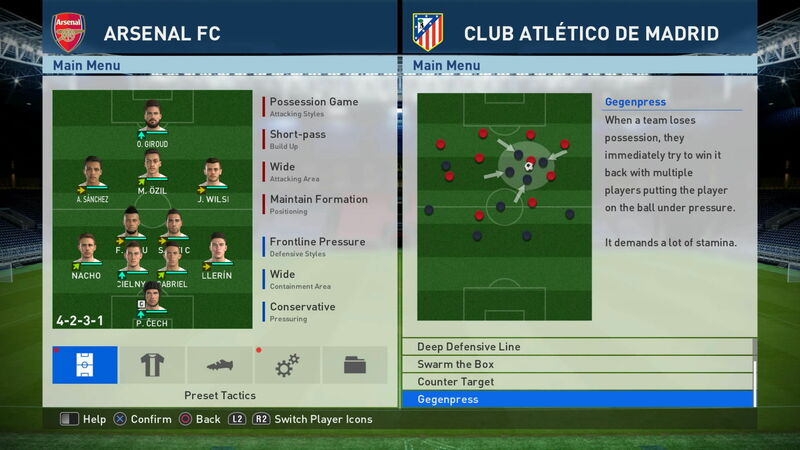 The final change, although not shown here, is being able to change your team’s attacking ambition instantly. In game you will be able to change between ultra defensive, neutral and ultra attacking with the click of a couple of buttons.